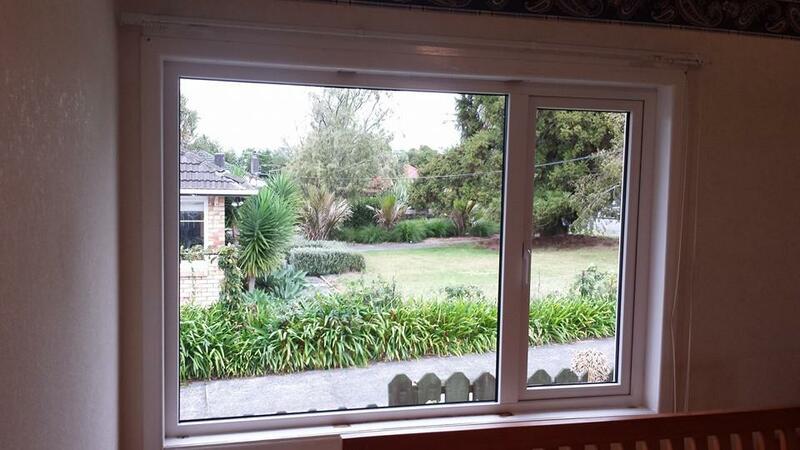 A pair of casements can close over each other without a permanent central mullion. 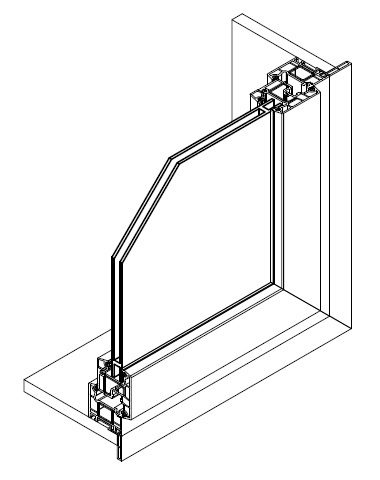 Permanent mullion is possible if preferred. 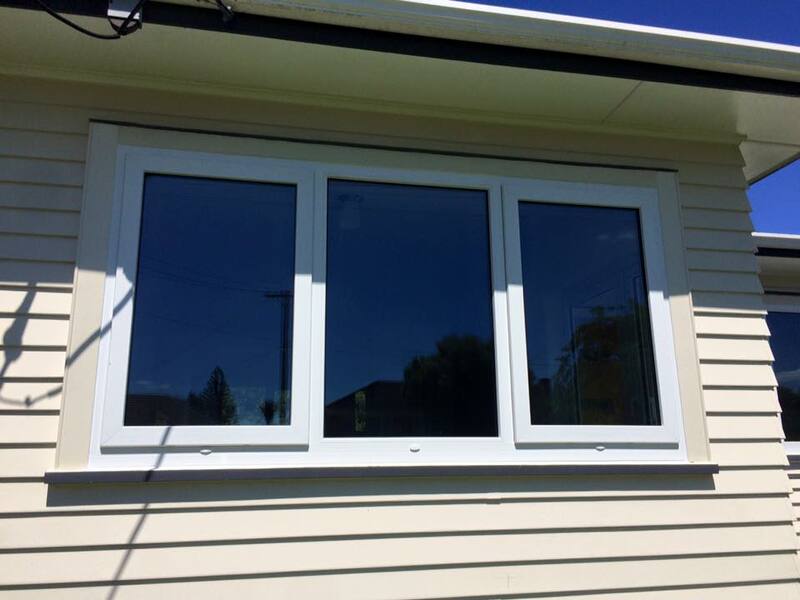 Casement windows are latched with a centrally positioned locking handle that operates a multi-point locking mechanism at the handle side. 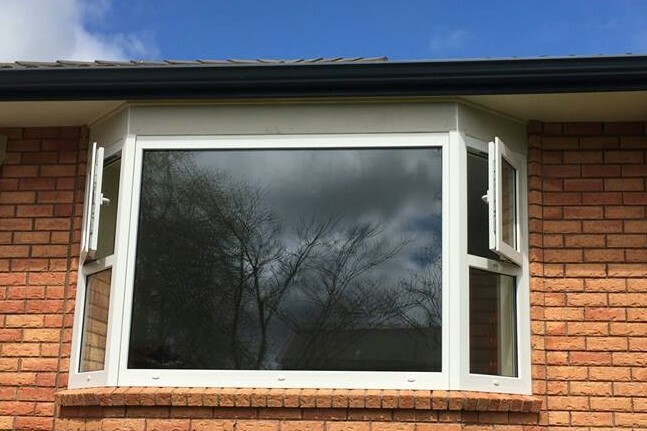 Inward opening casement window sashes are hinged at the side. 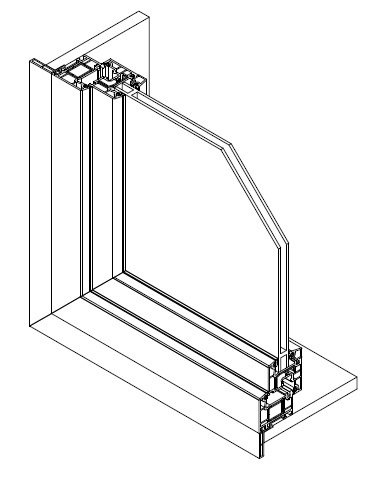 Outward opening casement window sashes have friction stays at the top and bottom. 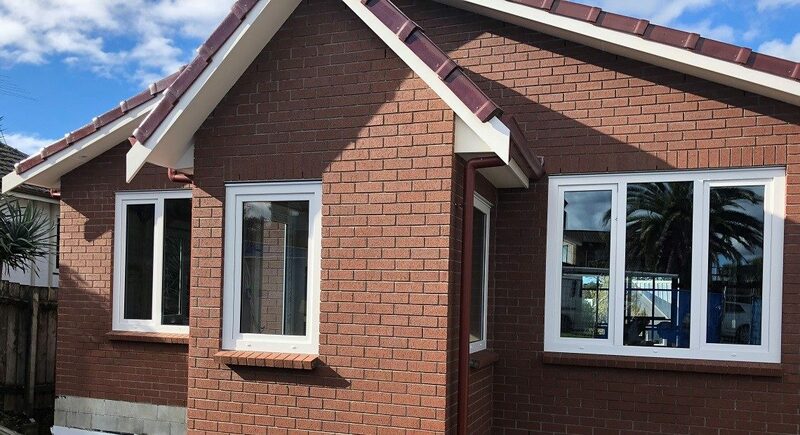 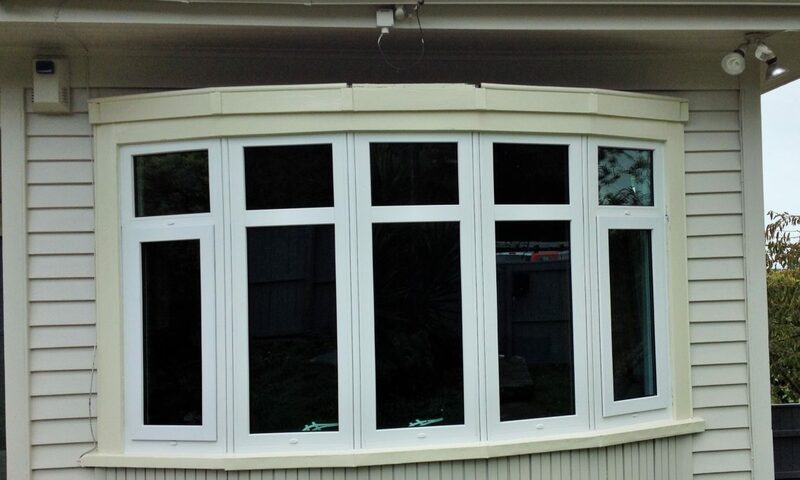 Safety stays are not usually fitted because with safety stays casement windows would only open less than 100mm. 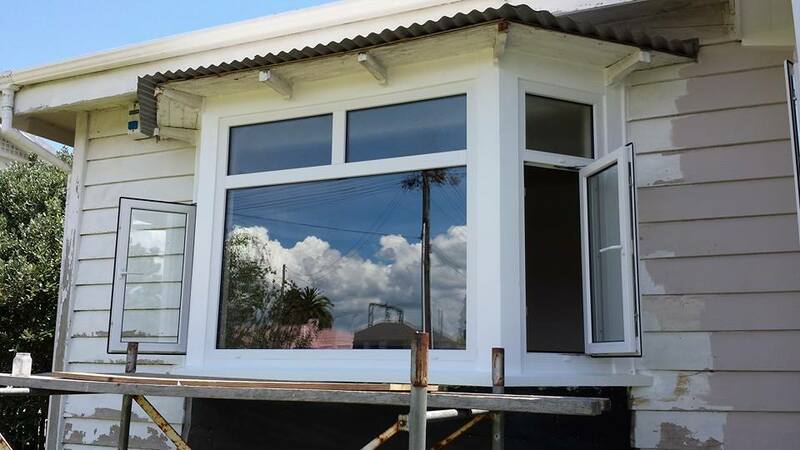 Casement windows without safety stays shall not be used if there is risk of safety from falling.